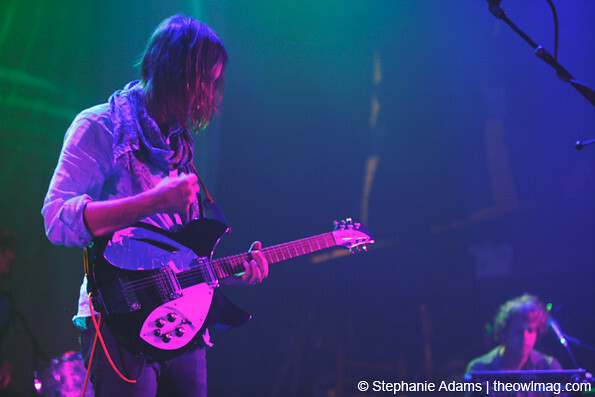 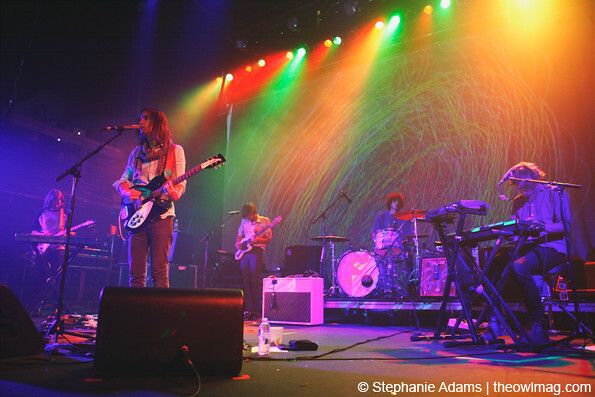 Tame Impala played a killer show last night — the first of two sold-out nights at Terminal 5 in New York City. 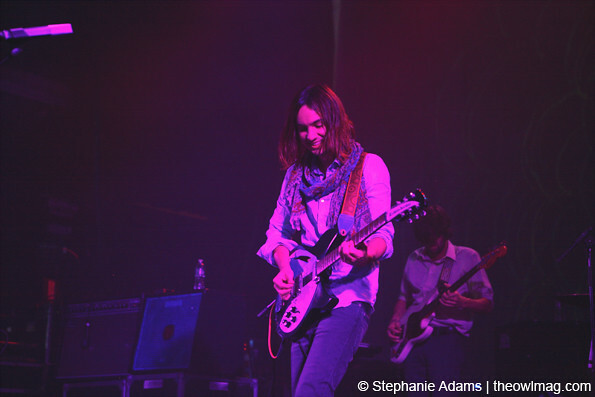 Their set included many tracks off their latest album Lonerism, yet added a new vibe by inserting lengthy instrumental jam sessions to the middle of the songs. 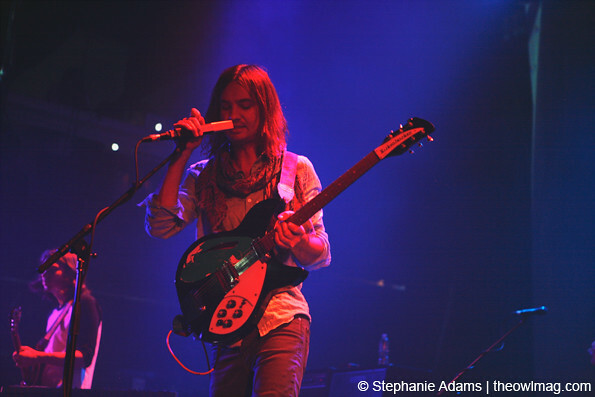 This played perfectly off of the lights and sound vibration screen displayed behind them and made for an unforgettable show. 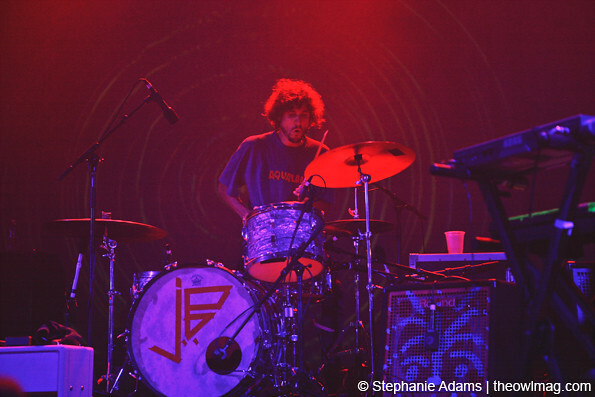 Check out more awesome shots from the totally trippy show HERE!